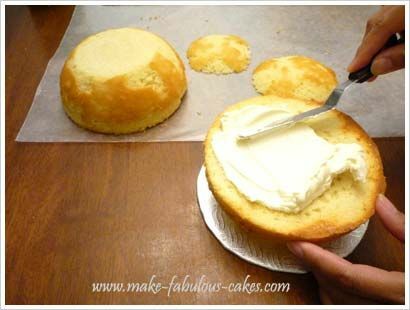 INSTRUCTIONS FOR THE TEAPOT CAKE. Make ahead the handle and the spout using gum paste. Insert a couple of toothpicks on the part that gets attached to the pot.... I usually make spouts the day before I make teapots, and allow them stiffen slowly. I like to put them in a plastic shoe box, cushioned in dry cleaner plastic, with the lid on tight. It is possible to join a pretty soft slab to a teapot body, but I can get a neater look with a spout that has “rested” a while. To make the spout, knead 2 of the gum paste portions together and start by forming a cone. Taper the cone and flatten it on both ends. Taper the cone and flatten it on both ends. Curve the gum paste into the shape of a spout and then place it on the other side of the traced circle to dry.... Teapots with sharper bottom lips to the spout tend to drip less than gently-rounded spout bottoms. Starting the pour quickly can help reduce the drippage, but the pot design seems to be the problem here. Then we'll create the spout and handle by using the Birail and Pipe tools to "sweep" a profile circle along the path of a reference NURBS curve. 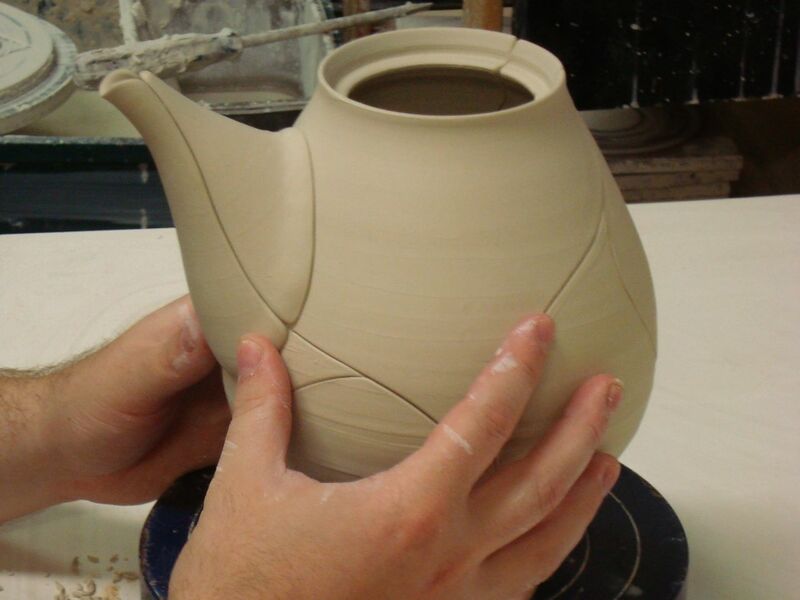 We'll also be using the Intersect tool to remove unnecessary parts of the spout that project into the body of the teapot. 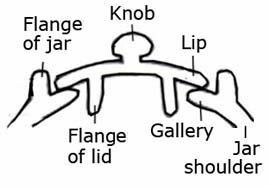 how to make a teapot costume 6. Make small holes on the body and attach a spout. Several small holes are safer to keep the tension of wall than one big hole. Score an area on the body and the spout before attaching. 2/04/2008 · The spout could actually move up and down on the dowel, so depending on how deep the dowel went in, the spout moved to accomdate. does that make sense? I put a cakeboard between layers and drove the dowel through the cake board and into the base. It stayed just fine. I dont know if that would work for your teapot cake. They found that if the spout is thin and has a small radius it is less likely to drip because it’s harder for the flow to make the sharp turn onto the underside of the spout. But for all the research scientists have done, whether a teapot drips is sometimes in the hands of the teapot maker. Decorations: 1. Mix a little CMC powder into fondant to create modeling paste. 2. You will need to free-hand model a teapot handle, teapot spout, teapot lid, a doily (or the border of placemat/doily for the base of your teapoot) which you can make using a ruffle or round cutter, pearls, roses and rose leaves. In order to model whether the dimensions of my teapot would cause it to leak from underneath the lid when pouring, I drew some sketches with differing spout heights and used a set square to model water levels in the teapot.